These 25 smq independent rooms are located in the beautiful Masseria village, each inspired by nature and its elements and built with Salento tuff stone. 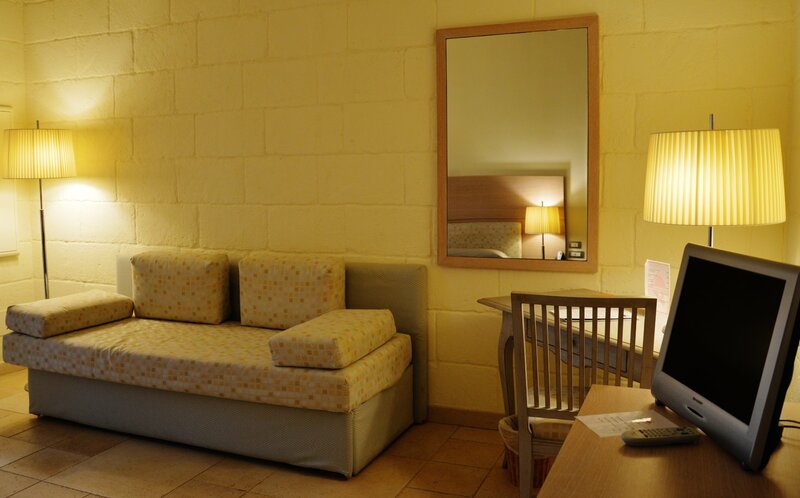 The rooms offer great comfort and a relaxing atmosphere. thesel rooms have a double bed or twin beds, 2 bathrooms (one with shower and one with jacuzzi), bathroom set, safe, LCD television, mini bar, telephone, bathtube, slippers, hairdryer, air conditioning. 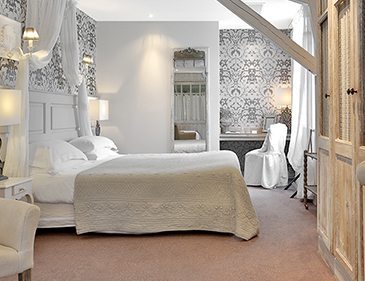 These rooms have a private terrace. 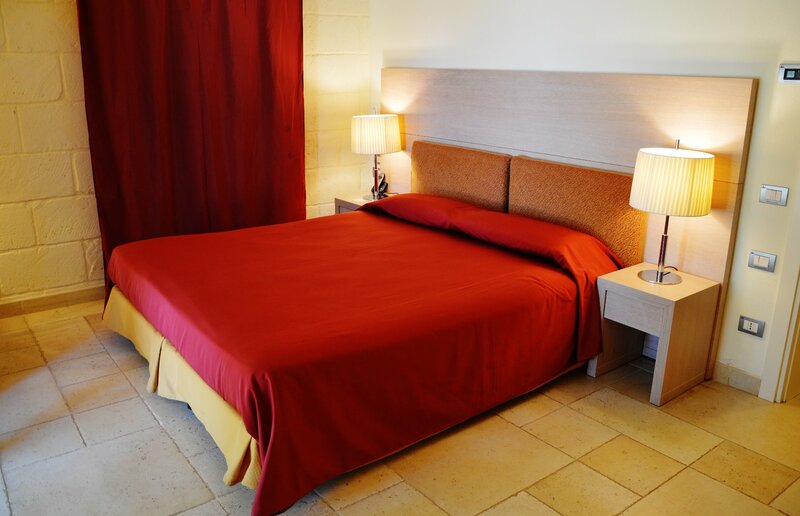 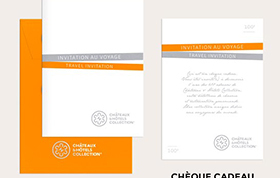 The Hotel offers the following services: free WI-FI, restaurant, snack bar, bike rental, shuttle services, Pool Bar, free Parking, seasonal outdoor pool, playground, Baby sitting, Laundry service,car hire, pets allowed without extra charge. 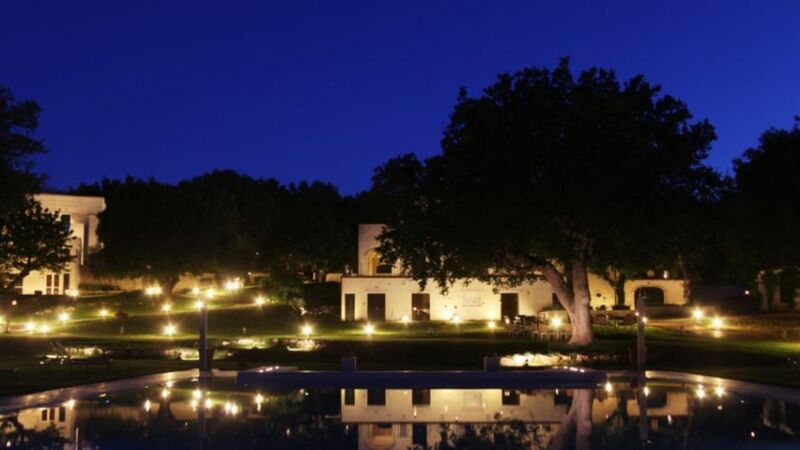 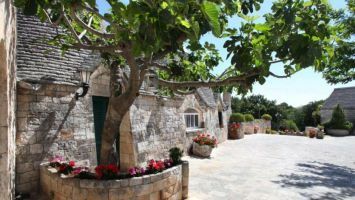 These 20smq independent rooms are located in the beautiful Masseria village, each inspired by nature and its elements and built with Salento tuff stone. 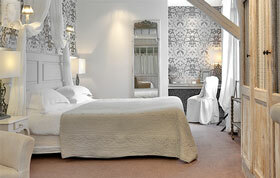 The rooms offer great comfort and a relaxing atmosphere. 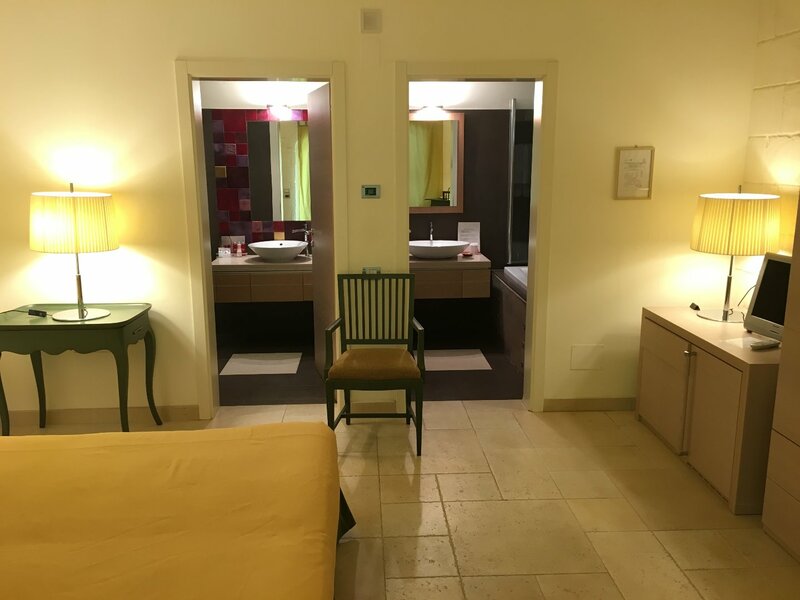 All suites and a bedroom with a double bed, 2 bathrooms, bathrobes, slippers, bathroom set, safe, LCD television, mini bar, telephone, bathroom with shower or bath, hairdryer, air conditioning. 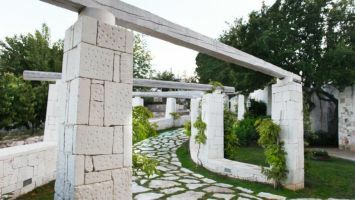 These rooms have a terrace or a garden. 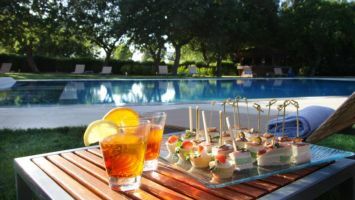 The Hotel offers the following services: free WI-FI, restaurant, snack bar, bike rental, shuttle services, Pool Bar, free Parking, seasonal outdoor pool, playground, Baby sitting, Laundry service,car hire, pets allowed without extra charge. 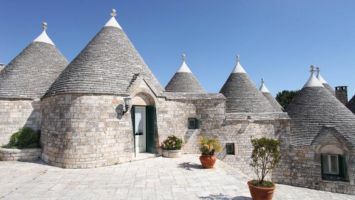 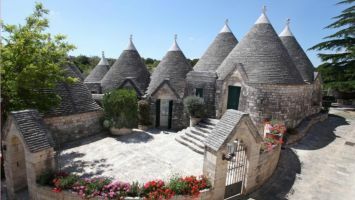 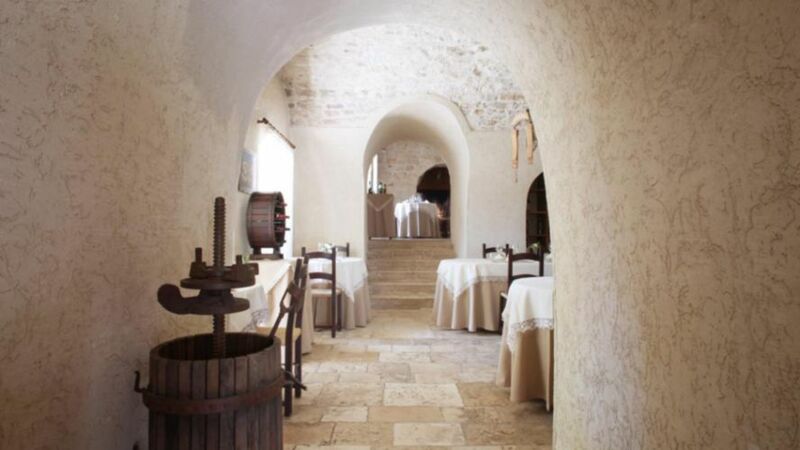 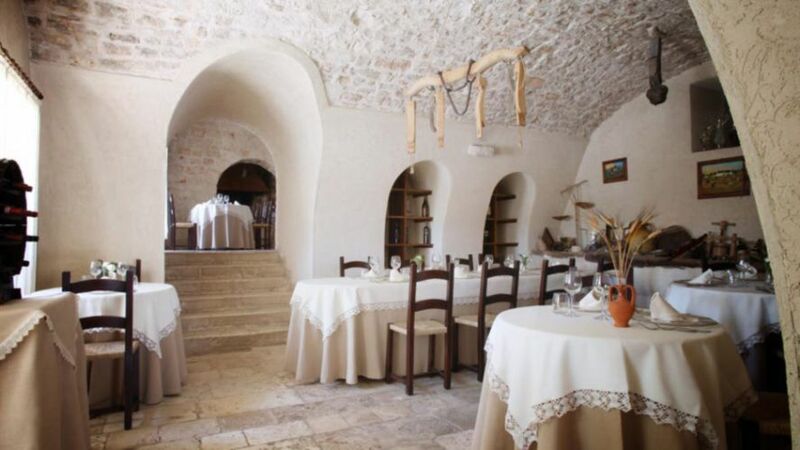 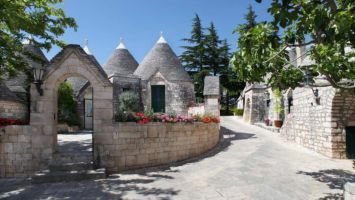 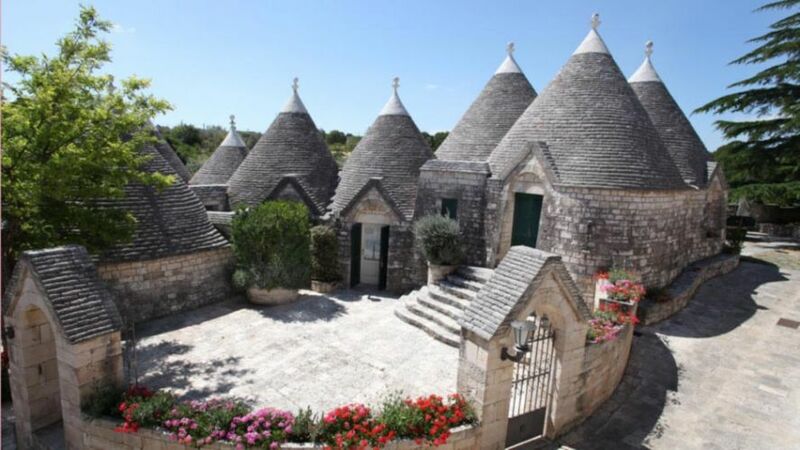 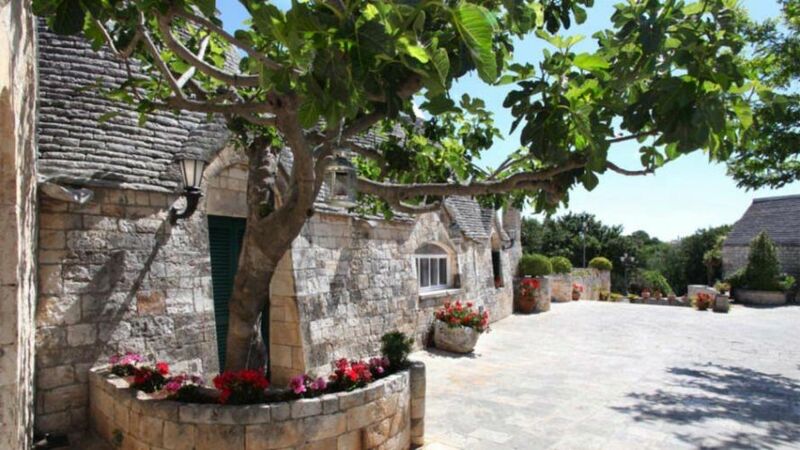 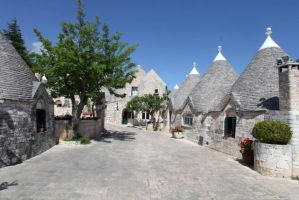 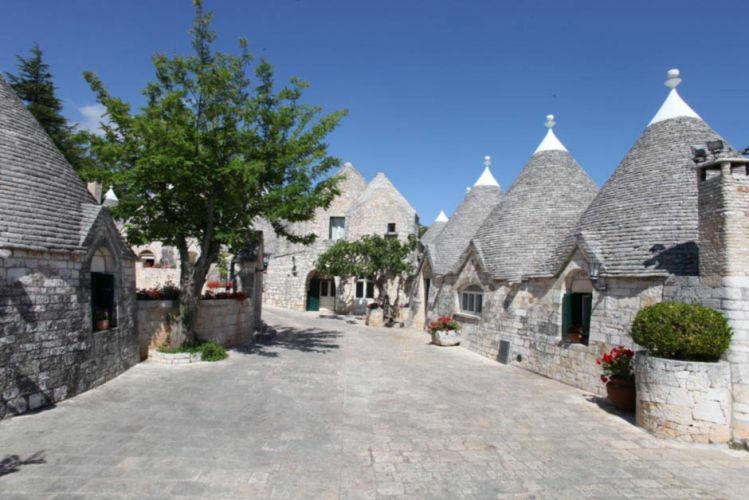 Tenuta Monacelle offers seven magnificent trulli, conical dry-stone buildings, all furnished in epoch style and able to offer a cozy atmosphere and let you enjoy the hospitality of the place and people. 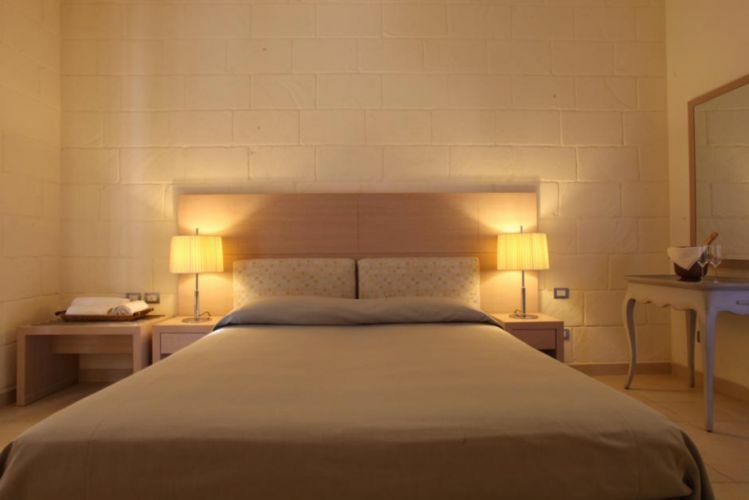 Every room is furnished in a personal way and it creates an elegant and welcoming atmosphere in the Tenuta’s exclusive style. 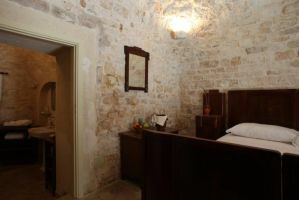 These 25 sqm independent rooms are located in the beautiful Masseria village, each inspired by nature and its elements and built with Salento tuff stone. The rooms offer great comfort and a relaxing atmosphere. 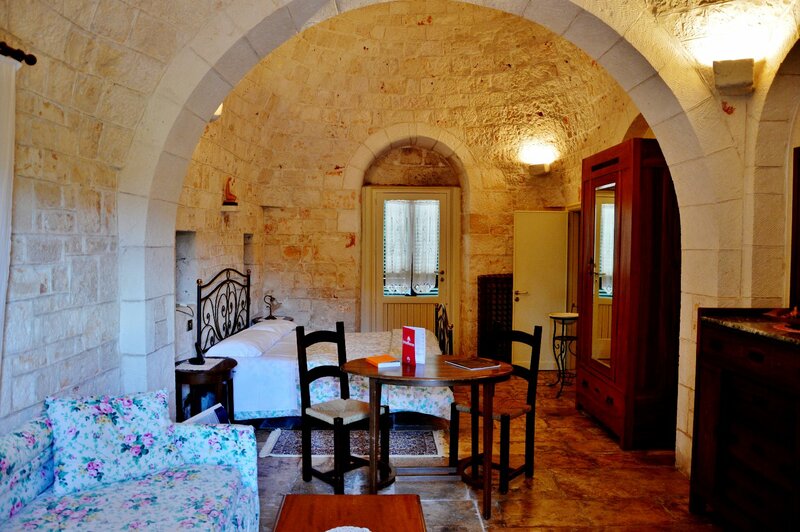 These rooms have a double bed or twin beds, sofa, safe, bathroom set, LCD television, mini bar, telephone, bathroom with shower or bath, hairdryer, air conditioning. These rooms have a terrace or a garden. The Hotel offers the following services: free WI-FI, restaurant, snack bar, bike rental, shuttle services, Pool Bar, free Parking, seasonal outdoor pool, playground, Baby sitting, Laundry service,car hire, pets allowed without extra charge. 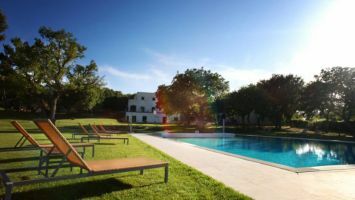 These 22smq independent rooms are located in the beautiful Masseria village, each inspired by nature and its elements and built with Salento tuff stone. The rooms offer great comfort and a relaxing atmosphere. 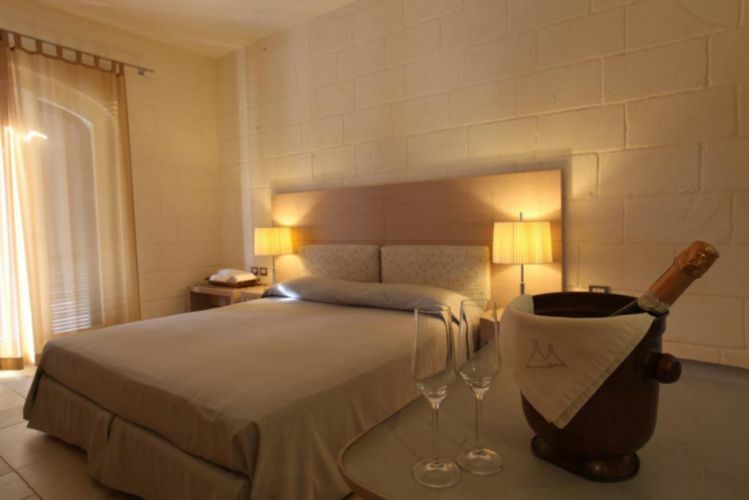 All rooms have a double bed or twin beds, bathroom with jacuzzi, sofa, bathroom set, safe, LCD television, mini bar, telephone, hairdryer, air conditioning. 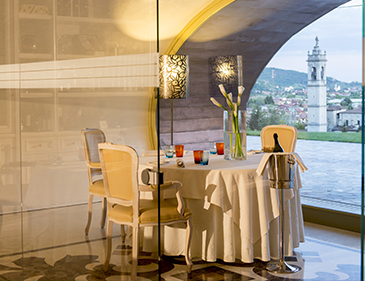 These rooms have a terrace. 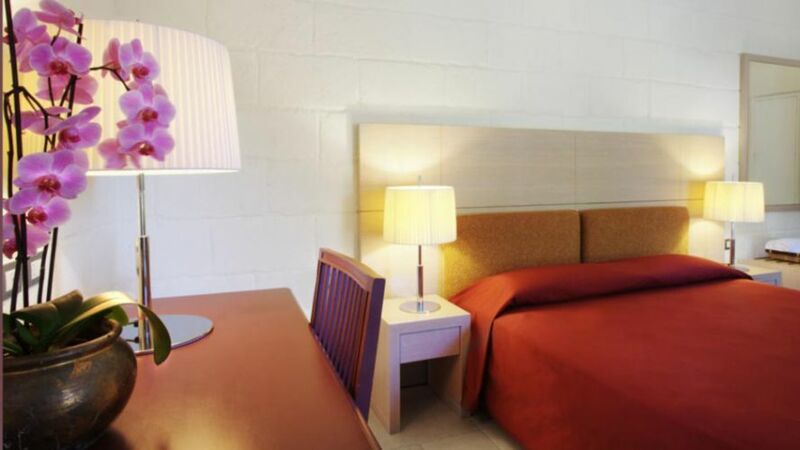 The Hotel offers the following services: free WI-FI, restaurant, snack bar, bike rental, shuttle services, Pool Bar, free Parking, seasonal outdoor pool, playground, Baby sitting, Laundry service,car hire, pets allowed without extra charge. 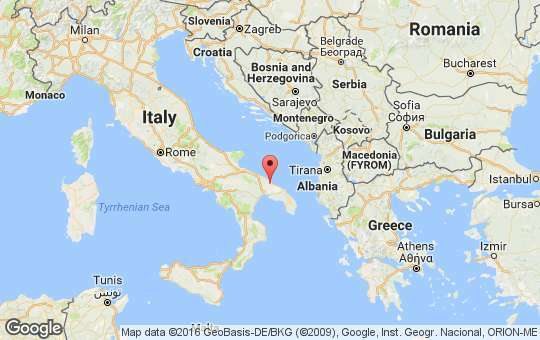 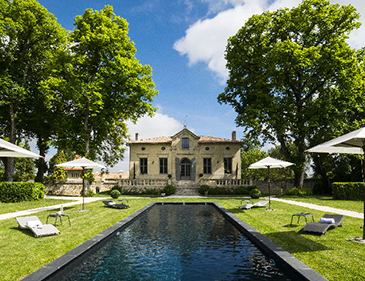 Among the hills dressed of olive trees in Selva di Fasano and the line of blue Adriatic there is Tenuta Monacelle, an oasis in the heart of Itria Valley . 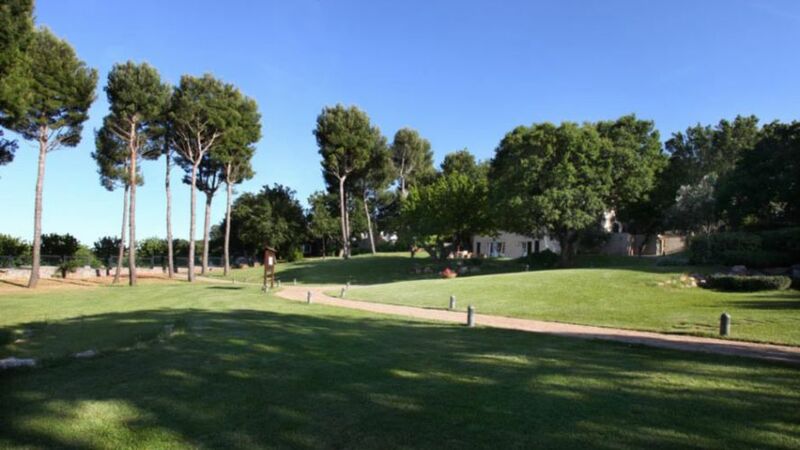 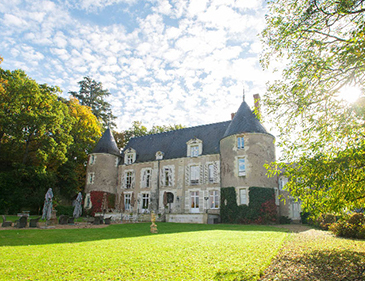 Twenty hectares of land inhabited by pine trees, cherry trees, perfume and stories that seem to have remained motionless, in the plots of the most profound and precious past. 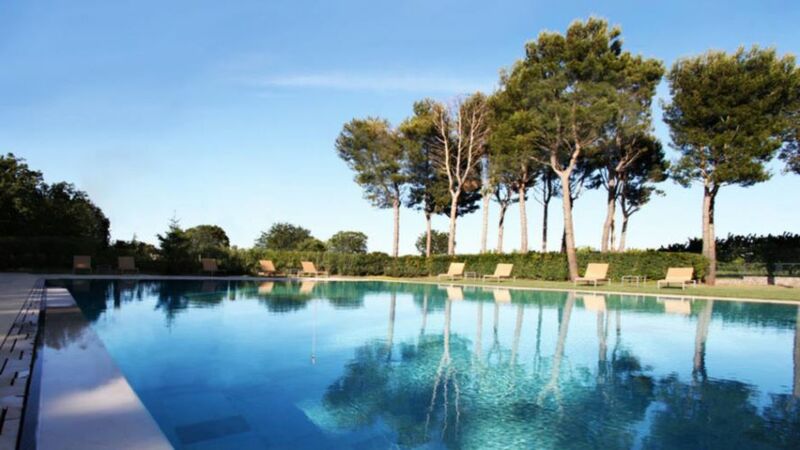 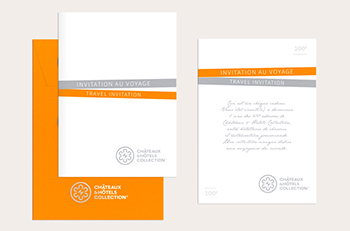 The value of a uncontaminated territory, combined with the elegance and comfort of a home that can be placed at the highest levels of hospitality and catering. 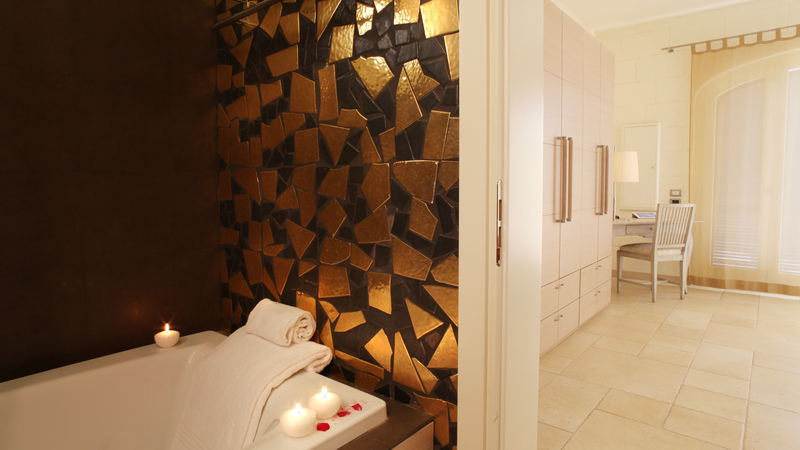 Every room is furnished in a personal way, creates an elegant and comfortable. 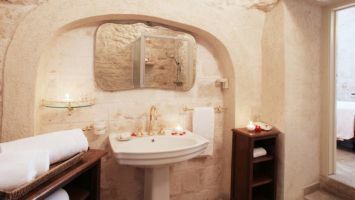 Furnished with taste and modern design, equipped with every comfort, the three room types are distinguished by size, by the possibility of adding a third bed and the presence of a jacuzzi in the bathroom. 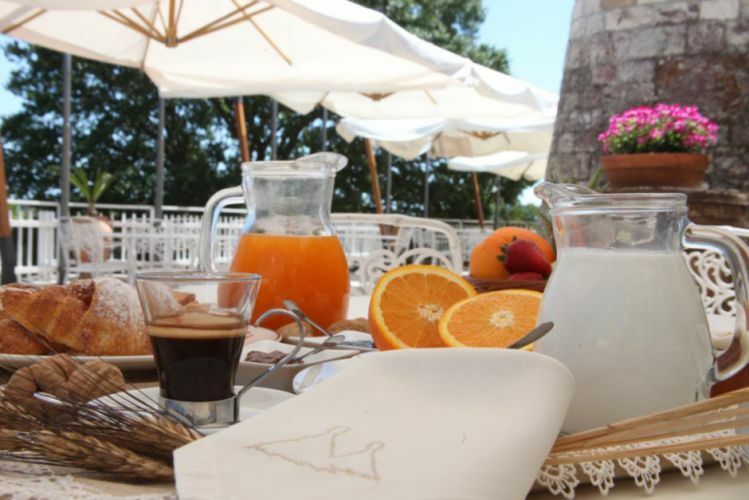 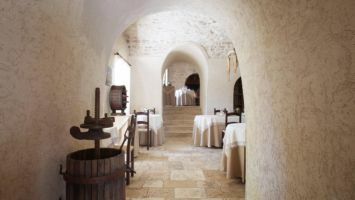 In the splendid dining room, in fact, guests can taste the typical Apulian specialty, the unmistakable smell of the Mediterranean tradition, but do not miss the chance to savor the delights of international cooking. 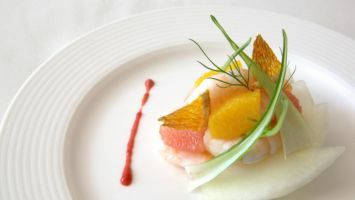 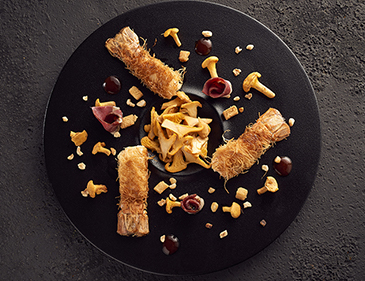 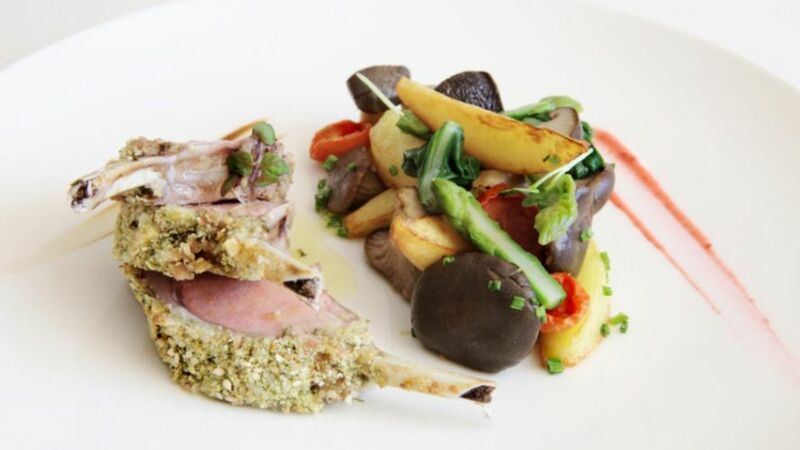 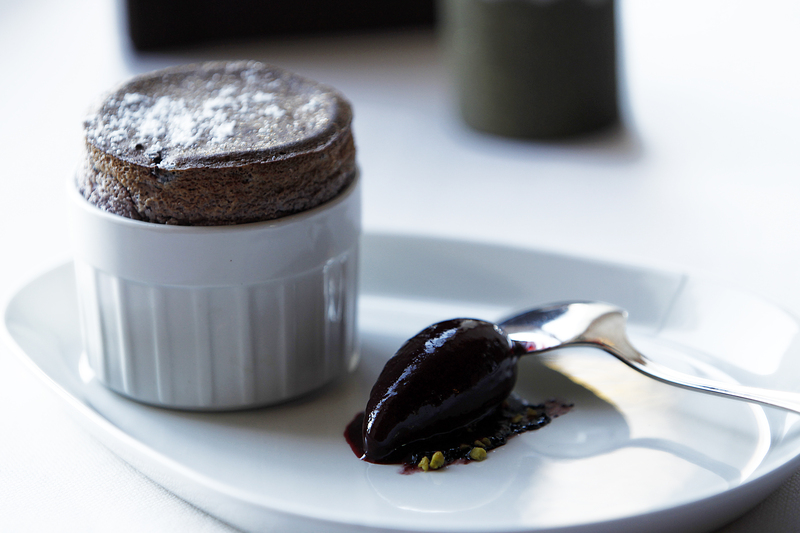 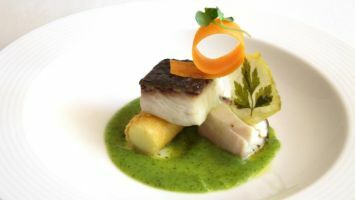 the chef of the estate prepare personally each dish made with our natural ingredients, served with competence and courtesy for the exclusive pleasure of the guests. 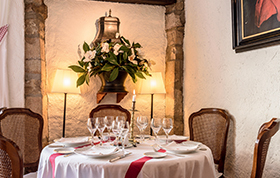 The wine-carte, finally, offers an accurate and prestigious selection that you can enjoy under the careful guidance of our sommeliers.